REACH was founded almost a decade ago by parents and physicians committed to improving the lives of children and families with Hirschsprung disease. Hirschsprung's affects 1 in 5,000 newborns, accounting for over 850 new cases yearly in the U.S. alone, and over 26,000 world-wide. 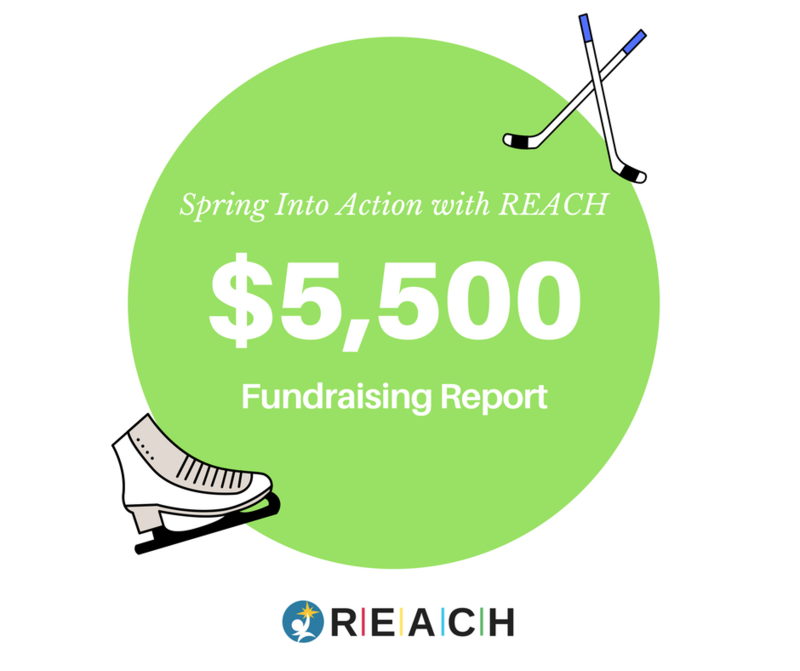 Help us shake off winter and celebrate the arrival of spring by supporting REACH's mission: To raise awareness, educate families and doctors, and support research that will ultimately lead to a cure. Thanks to your donations we are already off to an amazing start raising over $5,500! 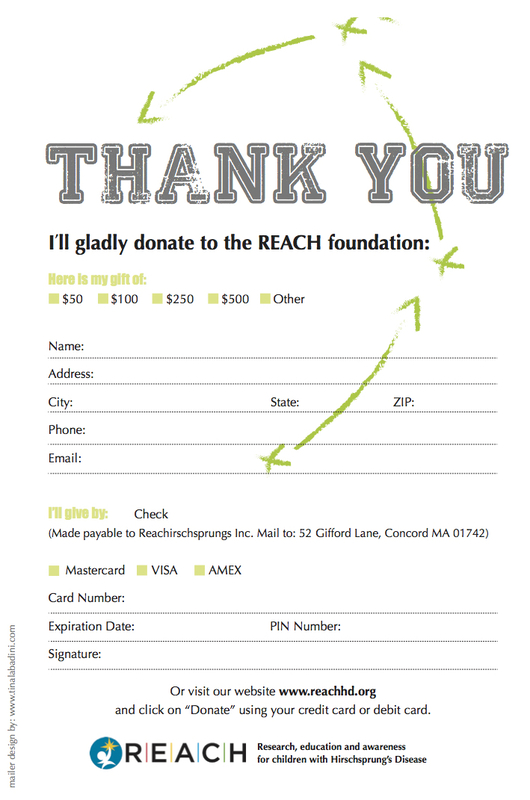 To donate send check to address below or visit our website's "Donate" tab for other ways to donate!